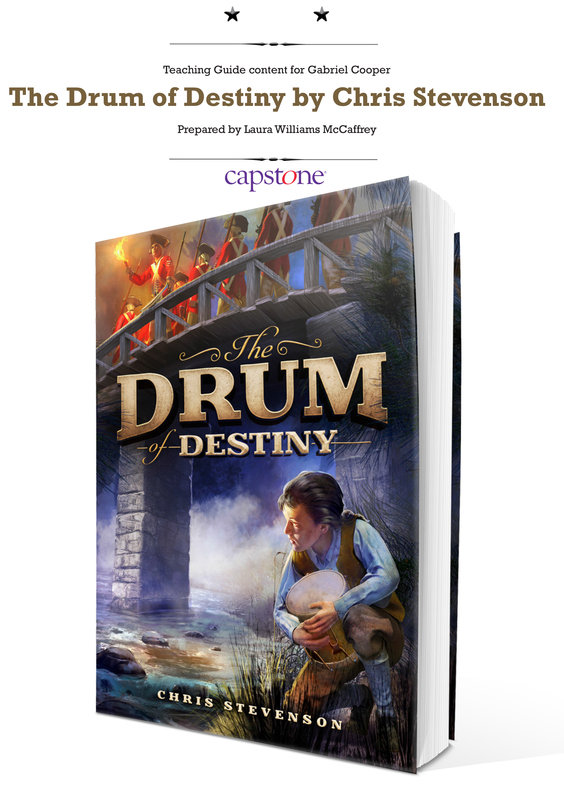 I wonder if you have an audio-book version of The Drum of Destiny? Some of my fifth grade students at the Charles E. Smith Jewish Day School in Rockville, Maryland will be reading this book. It’s helpful for some of our students to listen along as they read. Unfortunately there’s not an audio-book version out yet. I listen to far more books than I read so I understand why your students would want to listen and read. I will let you know when an audio version is available. Hope your students enjoy the book!